Now he might need to beam his films into outer space to find a receptive audience. Wonder Wheel is his 49th film as a director and, with old sexual assault accusations resurfacing among the #MeToo’ protests, it is rumoured his 50th, A Rainy Day In New York, won’t be released. And there’s nothing remotely funny about this nasty, 1950s-set melodrama. 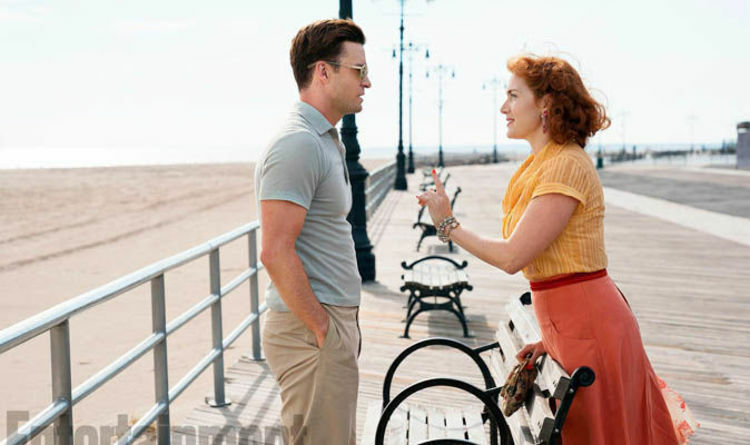 Justin Timberlake feels horribly miscast as Mickey, a Coney Island lifeguard and amateur playwright who starts an affair with Ginny (Kate Winslet), a desperately unhappy married waitress. When Mickey falls for Ginny’s stepdaughter Carolina (Juno Temple), a torrid love triangle develops. Winslet is excellent and the setting – Ginny like Alvy Singer in Annie Hall, lives in the middle of the Coney Island theme park – gives Apocalypse Now cinematographer Vittorio Storaro a golden opportunity to shoot in the garish palette of 1950s Technicolor. It looks great but the stagey dialogue grates and the plot leaves a bitter aftertaste. Up until now, most reviewers have generously avoided Allen’s personal life and the controversy surrounding his marriage to Soon-Yi Previn, the adopted daughter of his ex-wife Mia Farrow. Now Allen has faced his critics head on, this is impossible. If he doesn’t make his half century, it will be his own fault. I loved those early funny films too, but they feel more distant than ever.